Want to hashtag your wedding? Are you the type of bride that loves to see all the behind the scenes photos of your wedding day, stagette, stag and rehearsal day? Why not #hashtag your wedding. Hashtagging allows you to have access (and all your friends and family as well) to see all the cool photos that are taken of your special day and the moments leading up to it. Some couples opt to have an “unplugged wedding,” meaning asking guests to put away their cameras and phones, but if this isn’t for you – then ask them to be a part of the wedding photos themselves! You need to come up with a hashtag that works for your wedding. Keep it short, simple and easy to remember and spell. Remember, this tag may be used on Twitter where you are only allowed 140 characters. Easy to remember hashtags can be both first names and the year or the town you’re getting married in. An example is: #johnsarah2015 or #johnlovessarah or #johnsarahcalgary. Once you’ve decided on a hashtag, let your friends, family and guests know what it is. You can begin to use it on social media as you plan your wedding. When you have engagement photos done, hashtag a few of them on Instagram, Facebook and Twitter. When you mail your invites, post a fun photo with your hashtag. This gets your guests used to what it is, and reminds that that you would like them to use it as well. You can always include the hashtag on save the dates and wedding invitations as well. This will help give everyone a heads up on what it is. 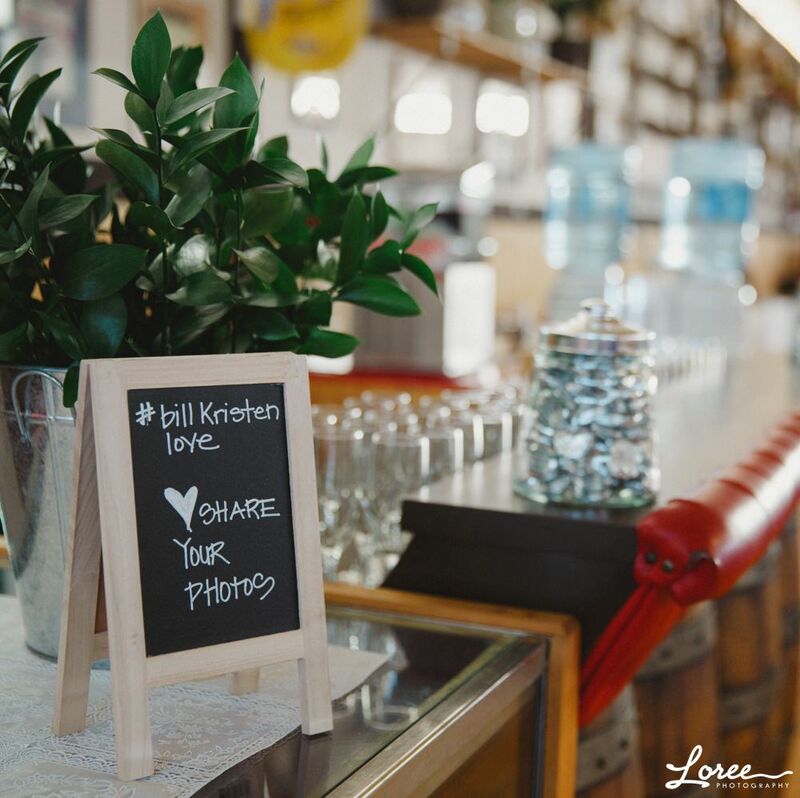 When the wedding day rolls around, make sure to have signage up at the reception so that people know that you want them to use social media that evening. Include a fancy sign at the guest book table and even on each reception table if you want to keep it front of mind. Some wedding photographers aren’t keen on hashtags…..I on the other hand, love them. Why? It allows me to post some of my own engagement and wedding photos on social media for your friends and family to see. If I see a hashtag being used at a wedding that I’m photographing, I always take a couple of photos off the back of my camera with my smartphone to upload them to Instagram so that guests can see them instantly before the night is over. It’s a fun way for me to interact with your guests. If you have enough images with your hashtag, create a fun little book with the photos. It’s like the 2015 version of the disposable cameras on the tables, at a smidgen of the cost. #hashtag is very great also when it comes to events. The good thing about a Hawaiian or beach-theme wedding is that decorations are very easy to find. You can make your own paper leis, and miniature palm trees are an affordable addition to flowers. Be sure to check the local thrift stores for anything tropical – dishware, shirts, dresses, etc. Just make sure all the decorations, as well as the attire, remind you of the beach. And you can cut down on the cost of champagne and serve Mai Tai's or other tropical drinks.